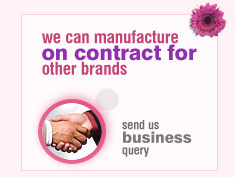 M.K Incorporation is located in jamnagar, Gujarat state, India, 325 kilometers from Ahmedabad. Gujarat state is famous for various industries. 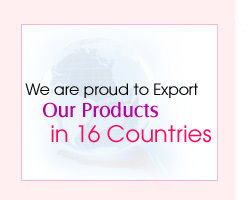 Established in the year 1990 , MK Incorporation is exporting its high quality soap and related accessories to the global buyers. We are the no.1 manufacturer of high quality paper soaps in South Asia.